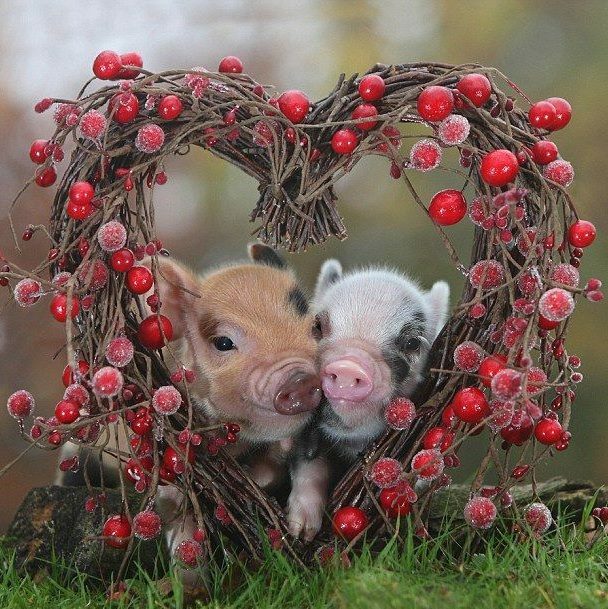 What a great pic of two piggies in a great heart shaped wreath. Just had to share with the readers! This entry was posted in Crafts ~ DIY ~ Projects, ~Graphics & Clipart, ~Valentines Day and tagged cute, day, graphic, heart, pig, pigs, valentine, valentines, wreath. Bookmark the permalink.